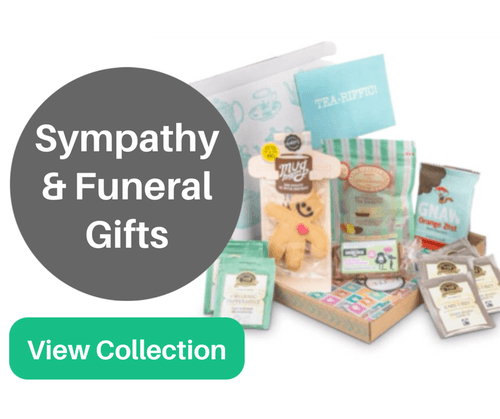 If you are finding it difficult to come up with the appropriate words for your sympathy card message you might want to consider using one or more sympathy quotes. Not only is there the possibility that someone has already managed to articulate the feelings you have better than you could have hoped to, but some inspiring quotes can help to give you a different view of death and put things into perspective. So use some of the famous authors, poets and celebrities quotes below to help solve your problem with your sympathy card message and afford you with a sincere and earnest message.